April's Rent is FREE! Look and Lease Today! *Call Office For Details. Select Units. Centrally located in Roswell, The Lake House at Martin’s Landing offers the most spacious apartments for rent in the area! Call the most talented management staff in town today to schedule a tour of our apartment community! 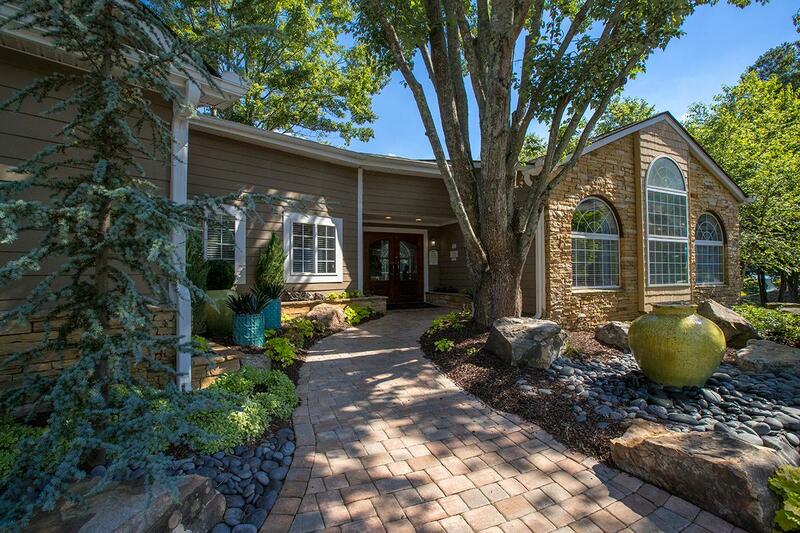 The Lake House at Martin’s Landing is Roswell’s best kept secret in lakeside living! All of our renovated apartments feature stainless steel appliances, brushed nickel light and plumbing fixtures, screened in patios, and so much more! 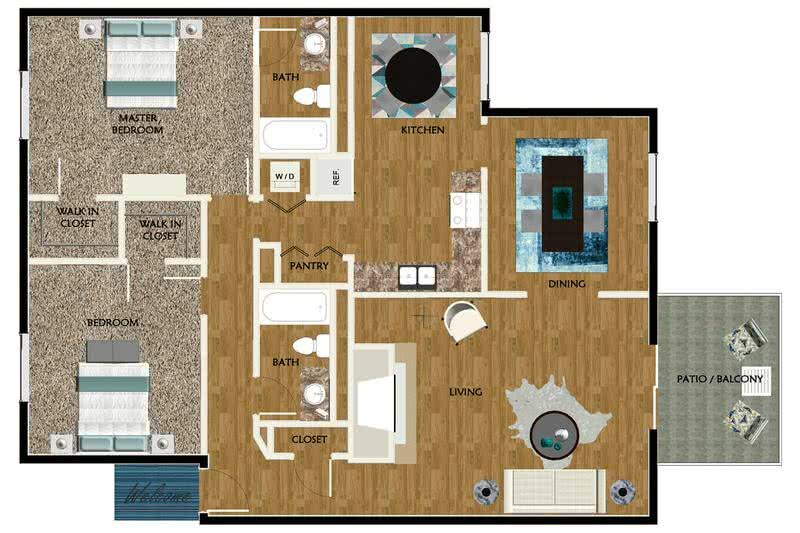 Looking for an apartment with wood style floors or full size washer and dryer appliances? 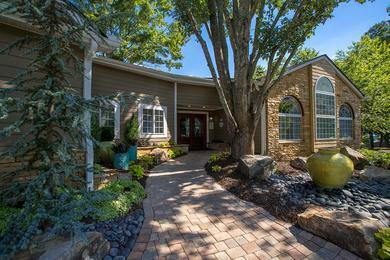 We have everything that you could want in a lakeside living in Roswell, GA.
We have beautiful and spacious two bedroom, three bedroom and four bedroom Roswell, GA apartments for rent. 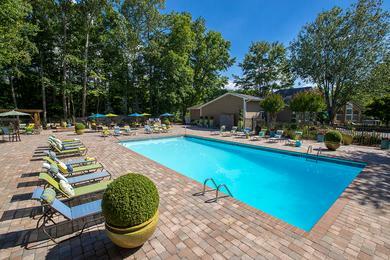 Apartment homes feature relaxing wooded or lake views, spacious living areas, private patios or balconies, and wood burning fireplaces complementing each living area. We also offer a variety of over-sized floor plans with walk-in closets, full-sized washers & dryers, and additional storage closets for your convenience. Each large kitchen is designed with ample counter space, stainless steel appliances, plentiful storage space, and an eat-in kitchen. 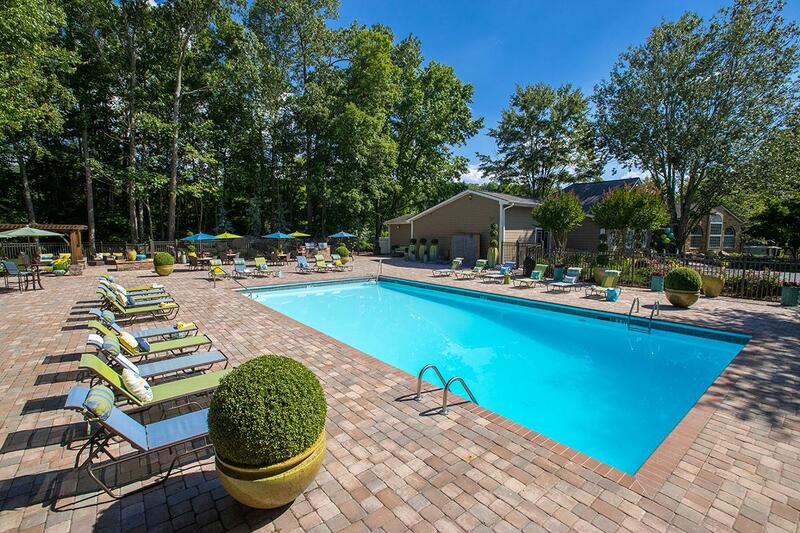 Thanks to our location in the prestigious Martin’s Landing neighborhood, you can take advantage of all our resort-style amenities, as well as adjacent neighborhood amenities. 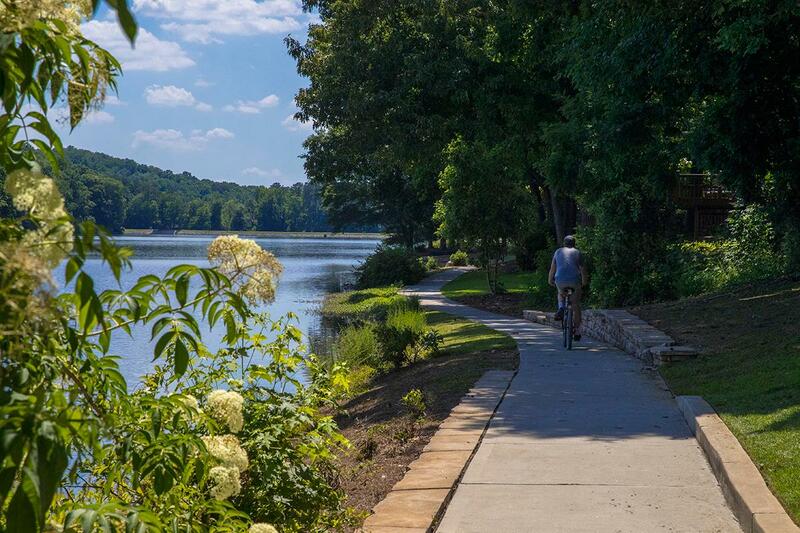 Our community is a 1,030 acre planned development within the city limits of Roswell and has so much to offer! 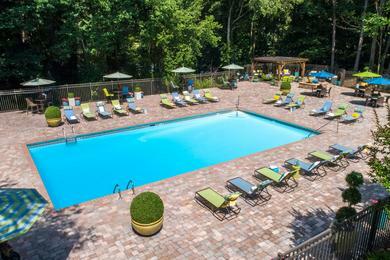 Take a refreshing dip in our sparkling swimming pool or use the sun deck to hang out and grill with family and friends while overlooking the 53-acre Martin Lake. Invigorate yourself in our state-of-the-art fitness center, let the kids run free at our on-site playground or bring your dogs to our off-leash dog park. 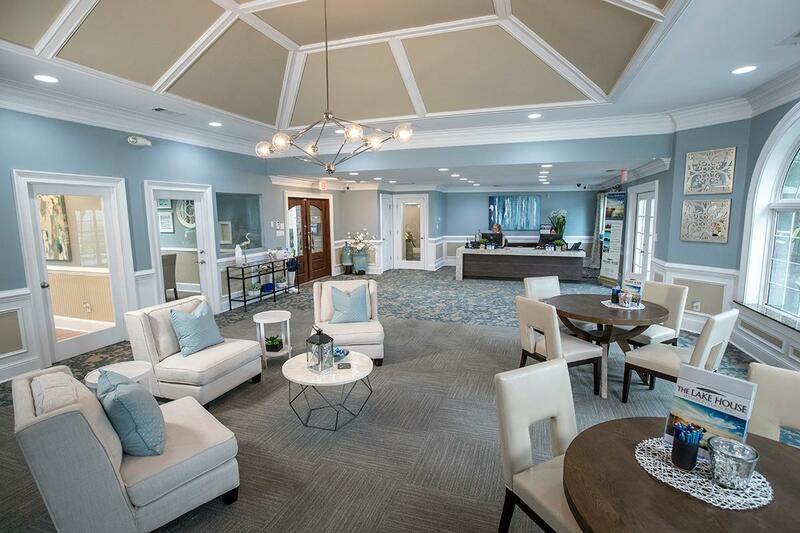 Throughout the neighborhood, the amenities are extensive, including a 3-acre pond, three additional swimming pools, three pavilions, and a sport and kite flying field. 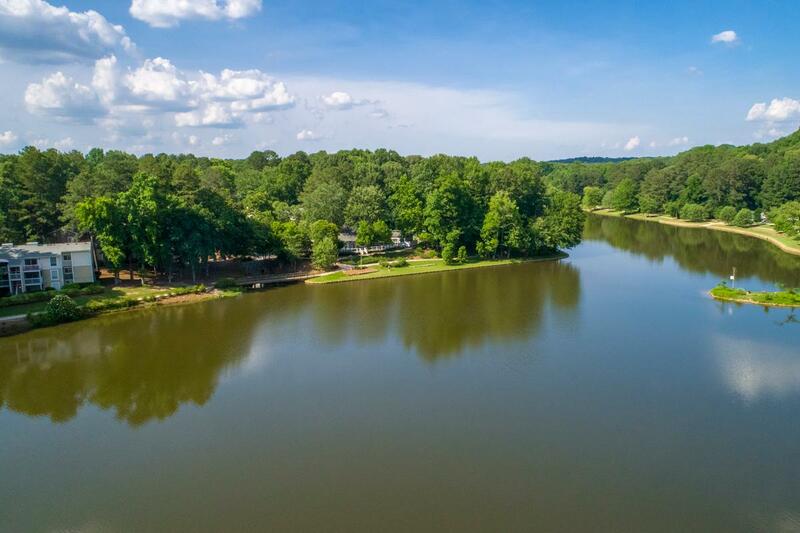 You are welcome to enjoy one of the 15 tennis courts at the three tennis facilities, take a stroll on the 2 mile walking trail around Martin Lake or put your kayak in on the nearby Chattahoochee River. 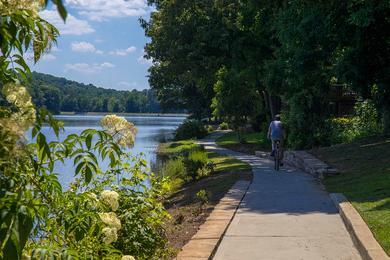 Outside the community, enjoy multiple city parks and riverfront recreational areas all within a short bicycle ride. Conveniently located in Roswell, GA, we are just minutes from Historic downtown Roswell and just 20 quick minutes from downtown Atlanta. This Fulton County location is ideal, providing an easy commute to all major metro employers & hot spots, located right off of highways 400, 9 and 120. Our apartments are centrally located near Buckhead, Perimeter and Alpharetta, allowing our residents quick access to all of the shopping and restaurants you could want.